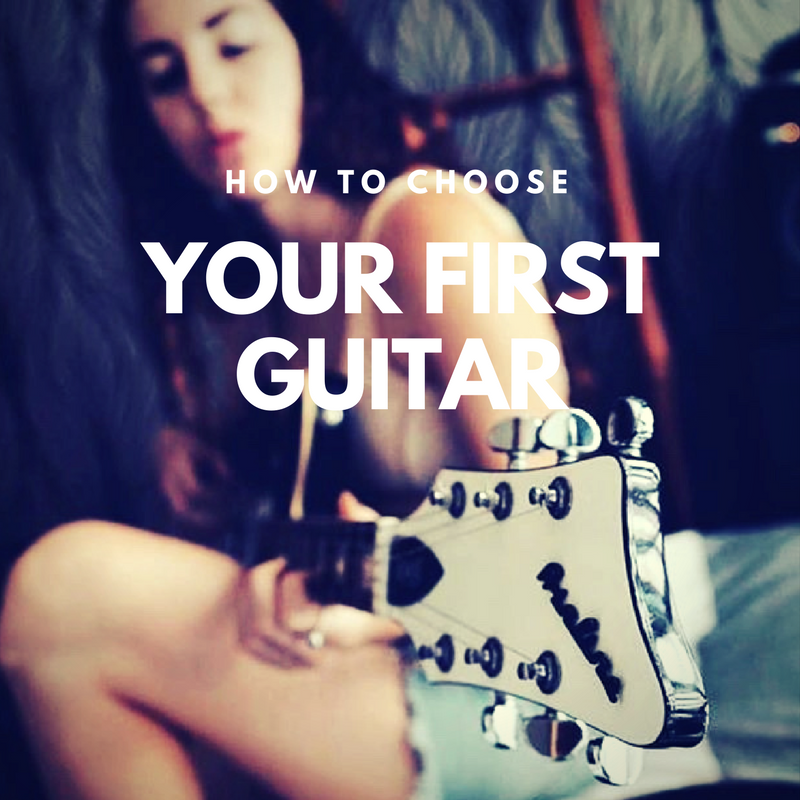 Everybody needs to start somewhere – and “how do I choose my first guitar?” is the questions many beginners have – or the people buying one for them! This article by guest blogger Nancy Shumate will help you to make this important decision! When buying your first guitar, I know many of you made some bad choices that you may want to relive, but you cannot go back in time. This process may be a daunting and most frustrating task because of the wide range of guitars that are available in the market. Selecting the best guitar on your first purchase may be successful only if you know the type and precise guitar that you want. Therefore, when you out there shopping for a new guitar just follow this review and it will guide you to a successful purchase. You cannot brag about getting a guitar when you do not even know the type of guitar that you want. Depending on your skills and playing level it will be easy selecting a guitar type that goes along with what you know. On the other hand, for all those newbies who know nothing about guitars you can choose to go for a simple and most common type of guitar before advancing to other types of guitars. The type of music you like will also influence on the type of guitar that you are getting for yourself. Classical Guitar: acoustic, with nylon strings. Often a common choice for first-timers, especially children. Steel-strung acoustics: could be of a few different sizes & shapes (dreadnought, jumbo, folk) but pretty much the same idea. Better for learning chords, and sound louder than classical guitars, but the strings might feel a bit harsher on more delicate hands, compared to nylon strings. Electric guitar: Unlike the other two, you’ll also need an amp and a lead to plug the guitar to it. Ideal if you want to rock out from the off! The amount of money you will spend on your first guitar will surely depend on the type of guitar that you are settling for. This is a never ending debate where to spend more or less amount of cash on your first guitar. For me, I would advise that you go for something that is within your range and you would not feel the pinch of buying it because you already have an established budget. You may buy a cheap guitar, and it will still serve you, or you may end up with an expensive guitar and still be happy. The bottom line here just does not allow yourself to get into financial misery because of improper budgeting. This is the most important tip for all beginners who want to buy a guitar for the first time. A guitar is not like a packet of milk that you will just walk up to a store and pick it up. You are required to know specifications and other important details about guitars. Therefore, it is important that you do your research before you set out to buy a guitar for yourself. A research will ensure that you get the guitar you want or a more sophisticated version of it. To all those who are willing to purchase their first guitars, you should know that a guitar is not the thing that you require. Some accessories will be of much help to you, and it is important that you also get them when you are buying your first guitar. These accessories are essential and of beneficial help to you as a guitarist and they include gig bag for carrying your guitar around, guitar stand, picks, capos and electric tuner if you are going for that electric guitar. Always enquire about accessories whenever you are going to buy a guitar. 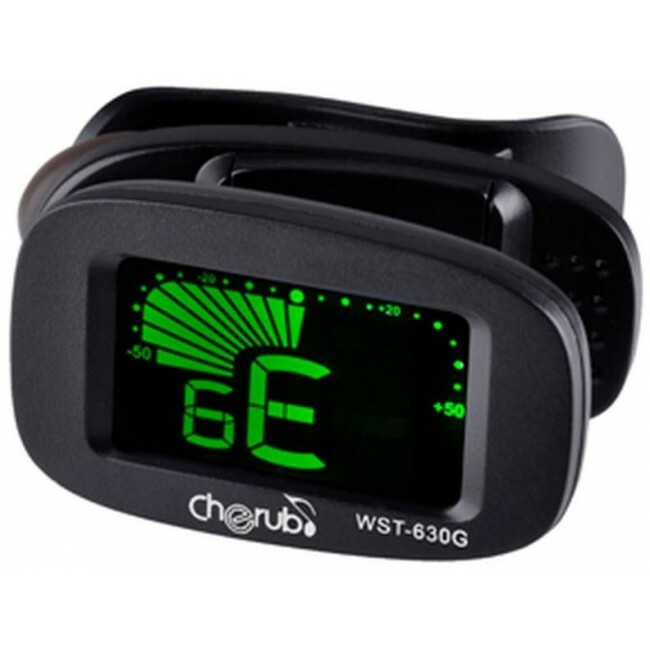 clip-on guitar tuners are now the most popular kind, whether you play acoustic or electric guitar. 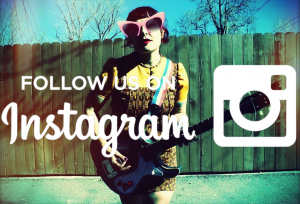 Where you buy your first guitar is really important especially when it comes to searching for extra additional services or seeking assistance about the guitar. With the increasing demand for online shopping, you may be tempted to purchase your guitar online. This may be a risky venture especially of you having problems with your guitar, and you need a replacement or something. I advise you to purchase your guitars from any reputable store to avoid unnecessary loss or regrets because of ending up with a stupid and non-performing guitar. After establishing where you would buy you guitar, it is so that you should locate and find a guitar that suits your style. Here you may be required to test other types and brand of guitars and ensure that you get that unique guitar that features and accommodates the style of sound you want. You will be the one playing the guitar, so it is allowed for you to just think of yourself and your style to get that guitar. Once you buy a guitar, you may be required to set it up depending on the neck of the guitar or the strings type. It is advisable that we should always buy our first guitars from stores so that we can have the salesman or the store luthier set up our devices to meet our needs. 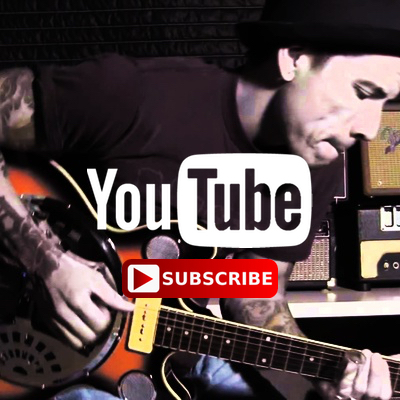 This is very important because you will not go home with your guitar then jump to YouTube videos to assist you set it up. Once it is customized and set up according to your needs, your new baby will be now ready to rock and roll. Being your fist guitar and now that you have already set up your mind on what you are going to get I would encourage that you should learn to play your new baby. Some newbies go out in the stores to buy guitars without having a formula on how they are going to learn to play. It is important that you should know who is going to teach you how to play. There are music schools that offer the best rates when it comes to teaching newbies how to play. Ensure that you enroll in one after buying your guitar. With this review above I intend to help a lot of new beginners how to select and purchase the best acoustic guitar that suits them. Therefore, I advise that you take every point into consideration and ensure that you follow it to the letter for you to be successful in purchasing that guitar that you like.